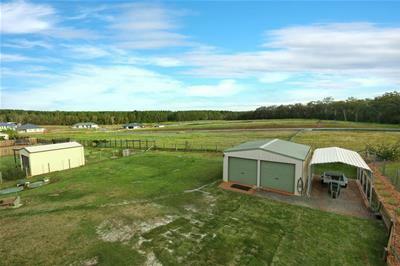 Huge Block + Storage for Big Boys' Toys! 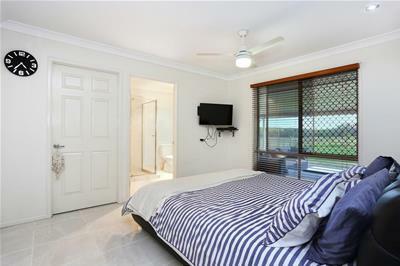 •	Nothing needs to be spent great value!! 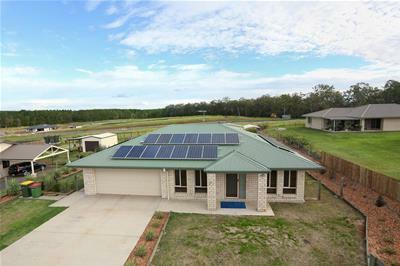 Built in 2013, this immaculate lowset home on a 1502m2 block with glorious views of Mt Beerburrum offers casual, relaxed living in a quiet residential street just a few minutes' drive to primary school and rail to Brisbane. 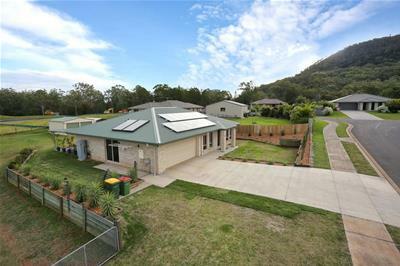 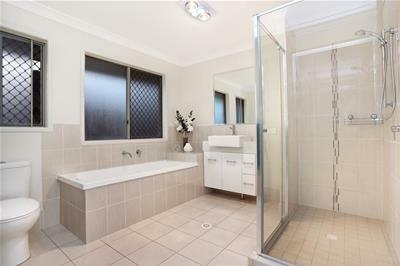 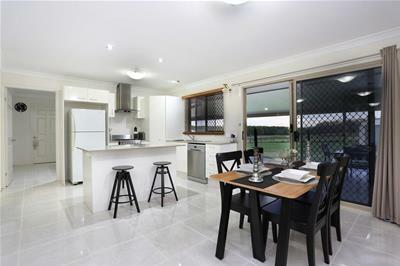 Complete with four bedrooms, two stylish bathrooms, tiled open plan living and dining, well equipped central kitchen, expansive outdoor entertaining patio, double lock up garage plus side access to bring in boat/caravan, 6x6m double bay shed with power and sink, plus carport. 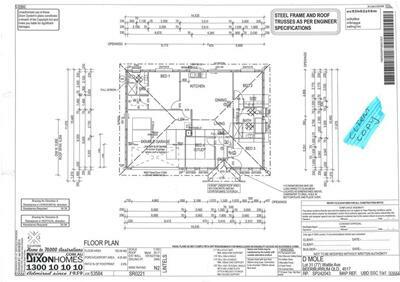 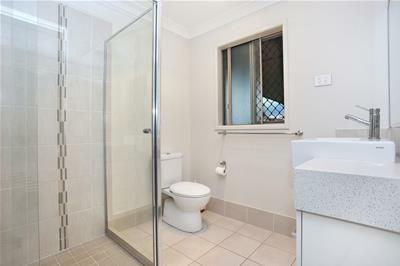 With a low maintenance easy care design, features include: ceiling fans, stainless steel appliances, Caesar stone benches in kitchen, gas cook top, generous storage, separate bath and shower in main bathroom, tasteful light and fresh decor, solar hot water, security screens, 5kW solar power and Aqua-nova septic. 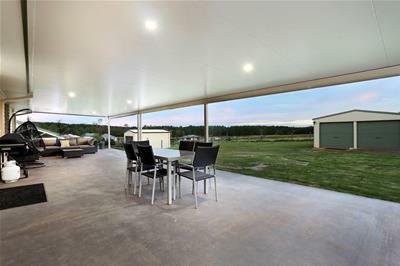 The 15x5m alfresco entertaining area has a pleasant outlook over the garden and also has 50mm insulation to enhance comfort particularly on those warm summer afternoons when enjoying a BBQ and a few beers. 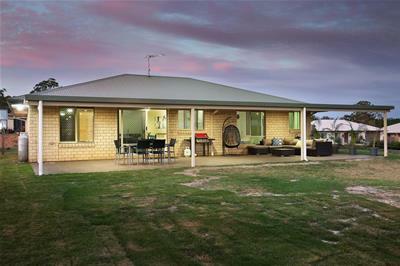 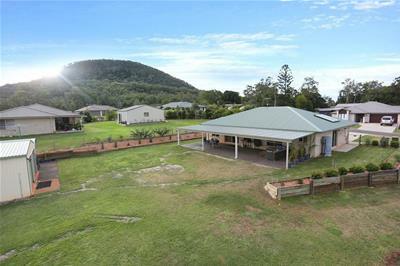 With such a large backyard, there is plenty of room to have a game of cricket or footy, plus put in a trampoline and cubby house for the kids; even a pool if desired. 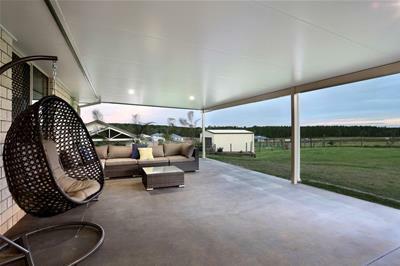 This is a fabulous space for children and pets to play and soak up sunshine and fresh air just like we did when we were kids! 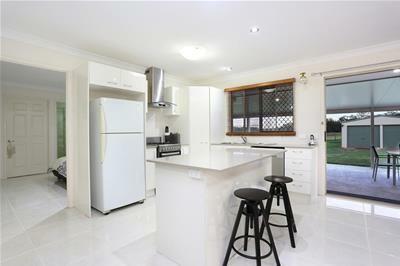 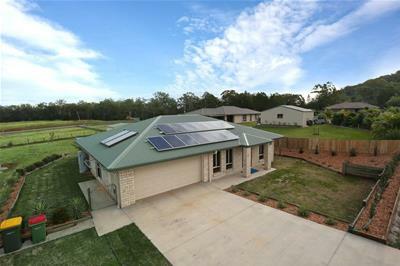 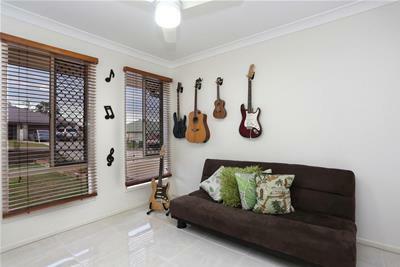 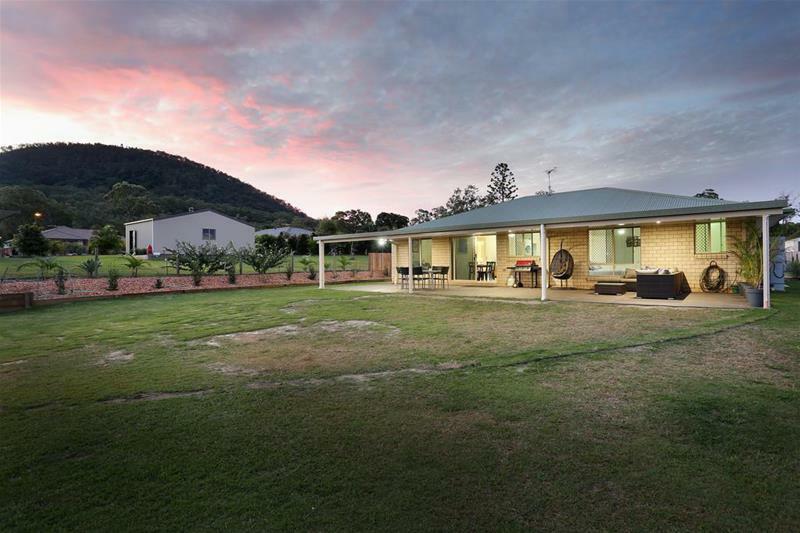 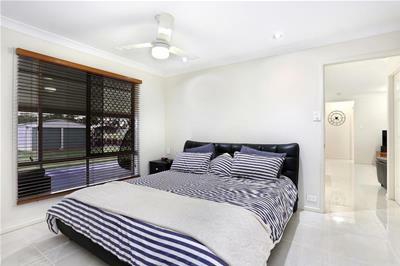 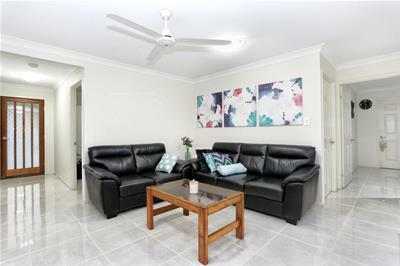 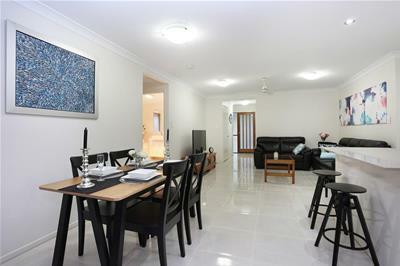 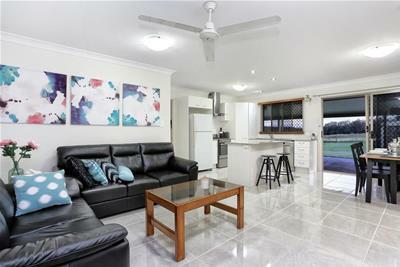 Located in a quality family-friendly neighbourhood close to Beerburrum township, and just a short drive to the Steve Irwin Way to access the M1 at Bells Reach; Beerburrum is a delightful community that enjoys the benefits of country style living, and is only 60 kilometres to Brisbane. 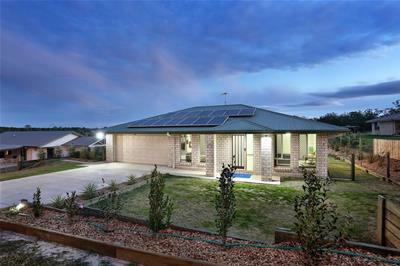 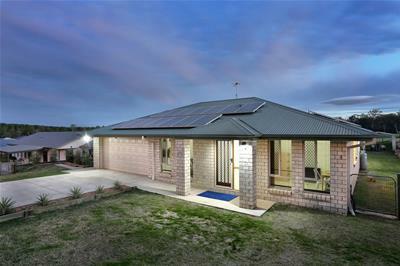 Property is more affordable here and buyers benefit from larger blocks. 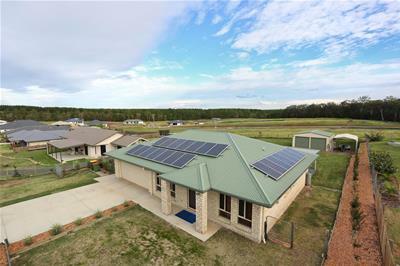 Original owner is a motivated seller with firm plans that require a quick sale...this would suit a growing family, investor or even downsizer off large acreage. 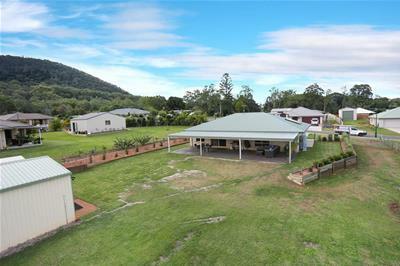 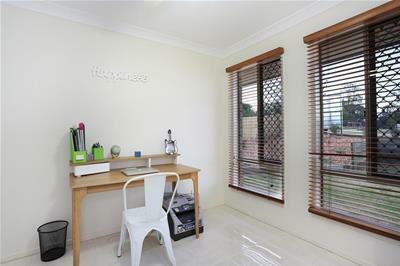 Come along and discover the beauty of Beerburrum; choose the easy life!